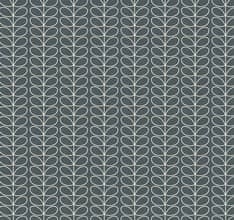 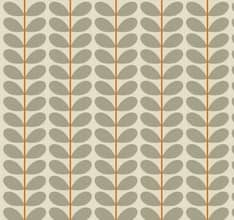 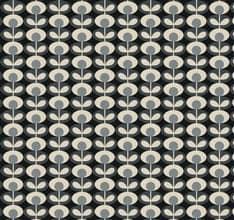 Maple is a retro style print with a Scandinavian influence. 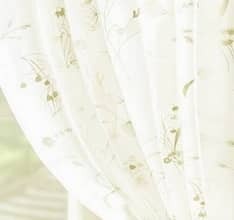 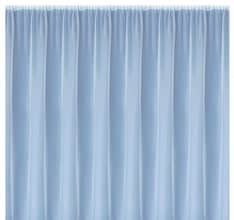 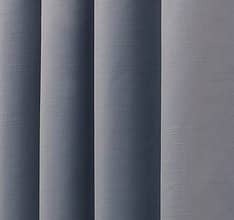 This heavy 100% cotton canvas drapes beautifully making it a perfect choice for both curtains and blinds. 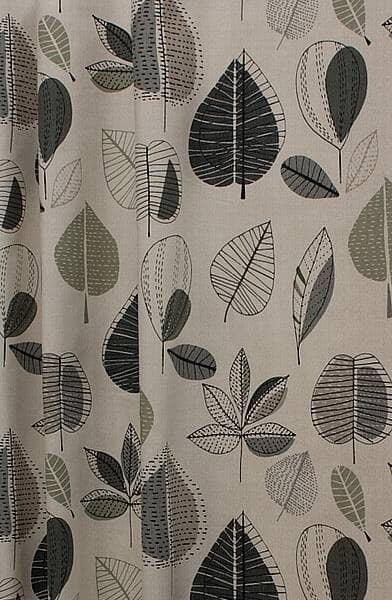 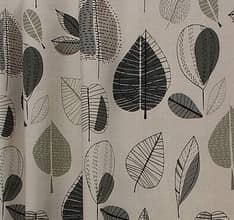 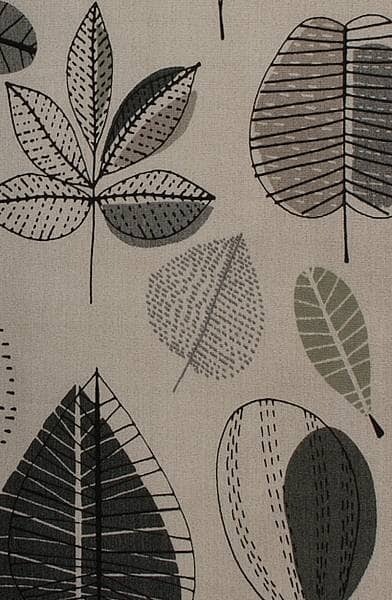 Part of The Delamere collection, this fabric co-ordinates perfectly with Cedar and Autumn Leaves. 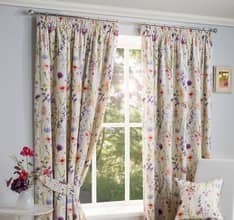 Curtains were well made and the fabric matched perfectly at the seams. 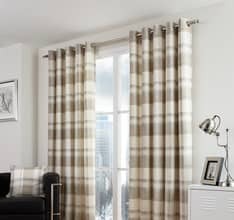 They arrived before the expected delivery date. 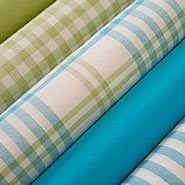 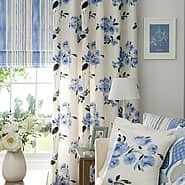 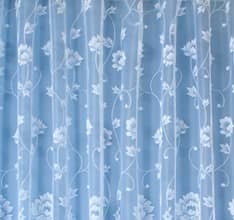 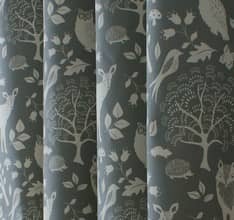 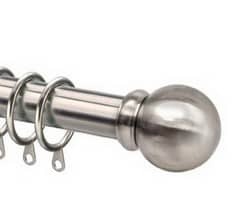 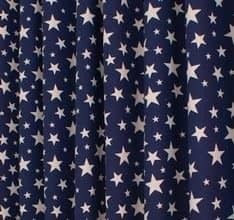 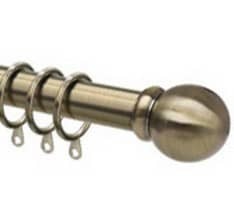 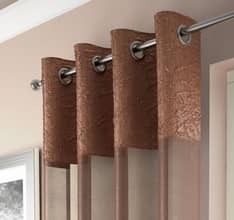 We were so pleased we placed another order and would not hesitate to recommend Curtains Curtains Curtains.